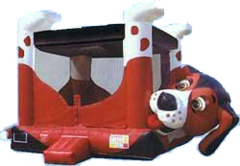 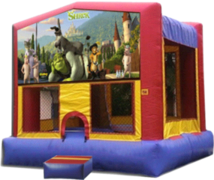 Bella's Bouncies Party Rentals carries one of the LARGEST selections of Inflatable Bounce House Rentals in the ENTIRE Chicagoland area. 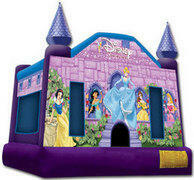 Let Bella's handle the delivery and setup of your Bounce House Rental for your special day. 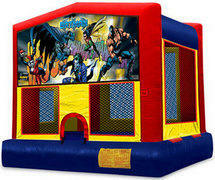 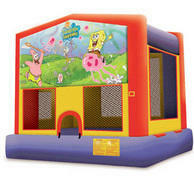 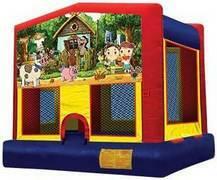 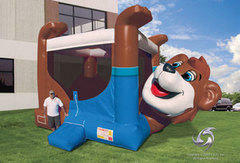 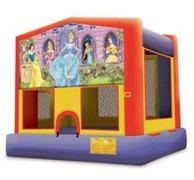 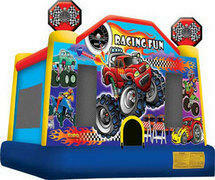 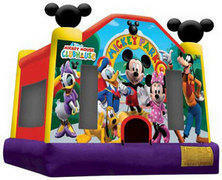 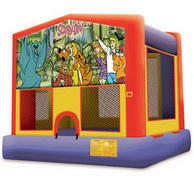 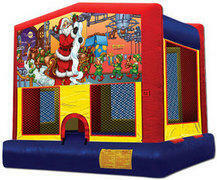 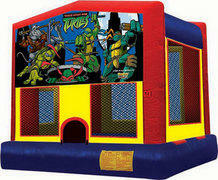 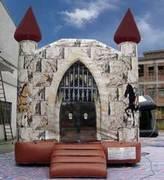 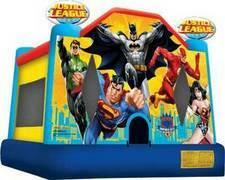 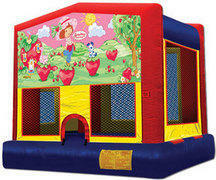 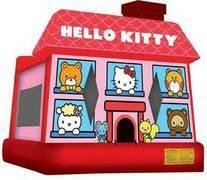 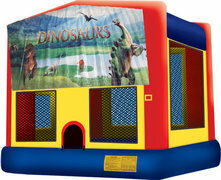 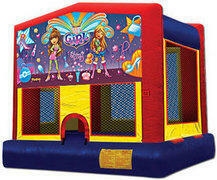 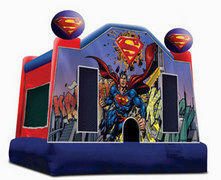 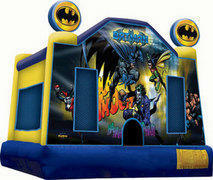 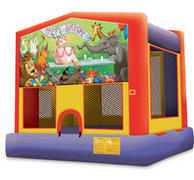 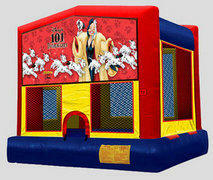 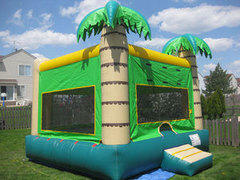 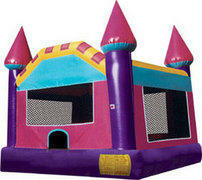 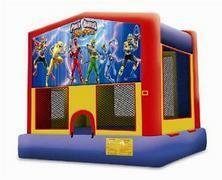 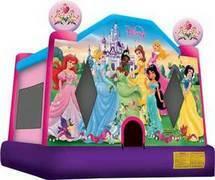 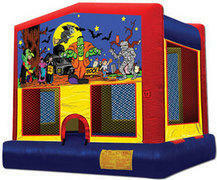 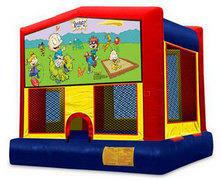 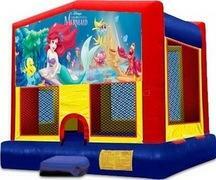 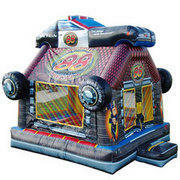 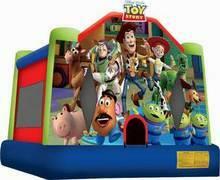 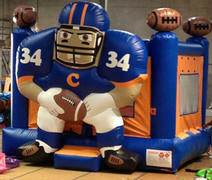 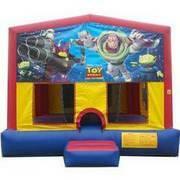 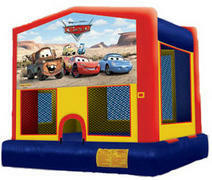 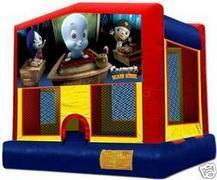 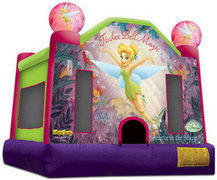 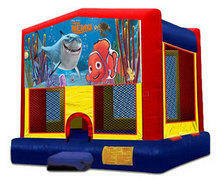 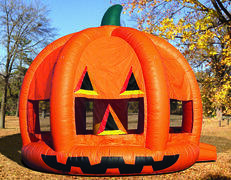 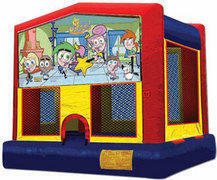 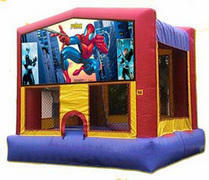 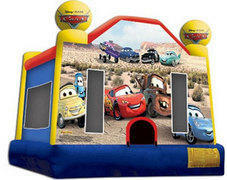 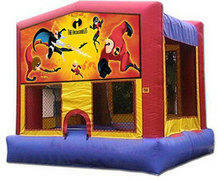 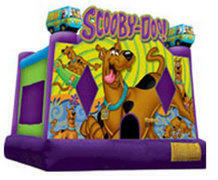 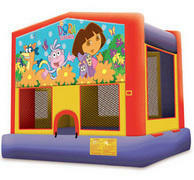 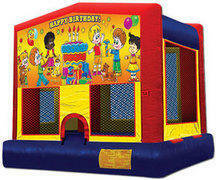 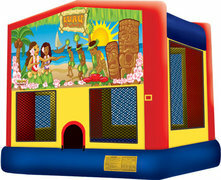 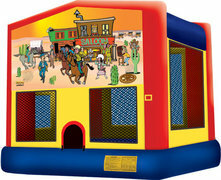 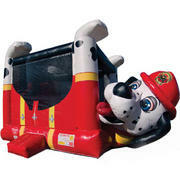 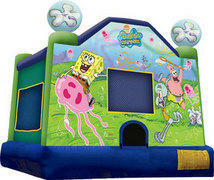 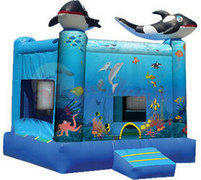 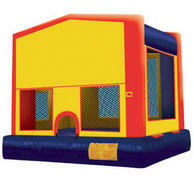 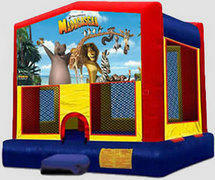 Bella's Bouncies carries a wide variety of Themed or General Bounce Houses to accomodate any type of Party or Event. 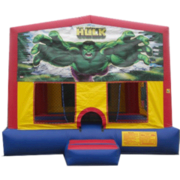 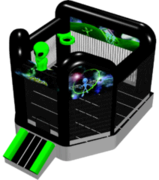 Choose your Bounce House from a HUGE selection of shapes, sizes, colors, general themes, character themes, sport themes, animal themes, and etc. 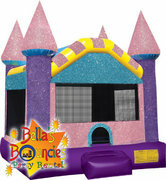 All of Bella's Bouncies Inflatable Bounce House Rentals come equipped with an entrance ramp (safety step), even if not pictured. 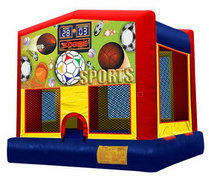 Nearly all of Bella's Bouncies Inflatable Bounce Houses come with a basketball hoop FREE of charge. 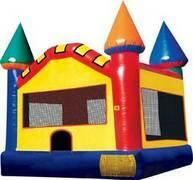 Any of the Inflatable Bounce Houses that are without a basketball hoop will be indicated below. 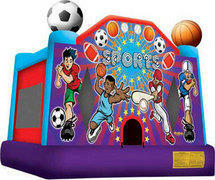 Basketballs are NOT included with any Inflatable Bounce House Rental. 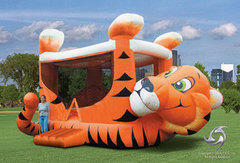 Additional delivery rates and/or fees may possibly apply. 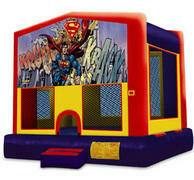 Check out our Service Areas page for a complete list of delivery cities and fees. 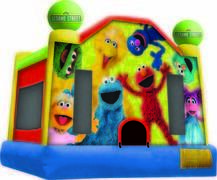 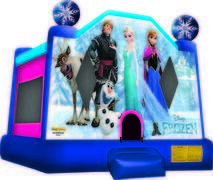 CLICK ANY IMAGE BELOW FOR A LARGER VIEW OF EACH INFLATABLE BOUNCE HOUSE OR TO READ MORE DETAILS REGARDING EACH BOUNCE HOUSE. 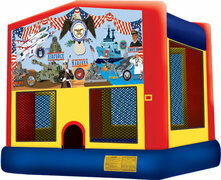 TO CHECK THE AVAILABILITY OF A SPECIFIC BOUNCE HOUSE, SIMPLY CLICK ON THE BOUNCE HOUSE IN QUESTION. 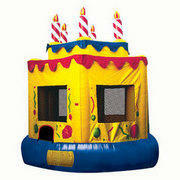 ONLINE BOOKING IS ALSO AVAILABLE! 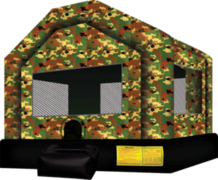 Please feel free to give us a call if you have any additional questions or if you would like help reserving your next Inflatable Bounce House over the phone. 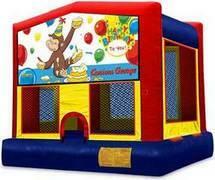 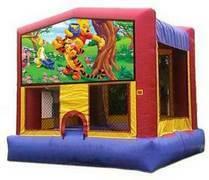 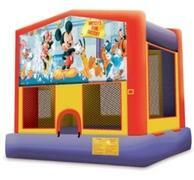 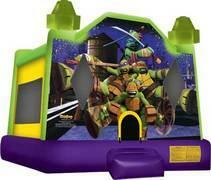 Prices shown below are based upon a 6 to 8 hour Party Rental time frame for each Bounce House. 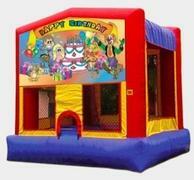 Additional information about Party Rental times, as well as, other Company Policies can be found on our FAQ's page.